I'll tell you what! 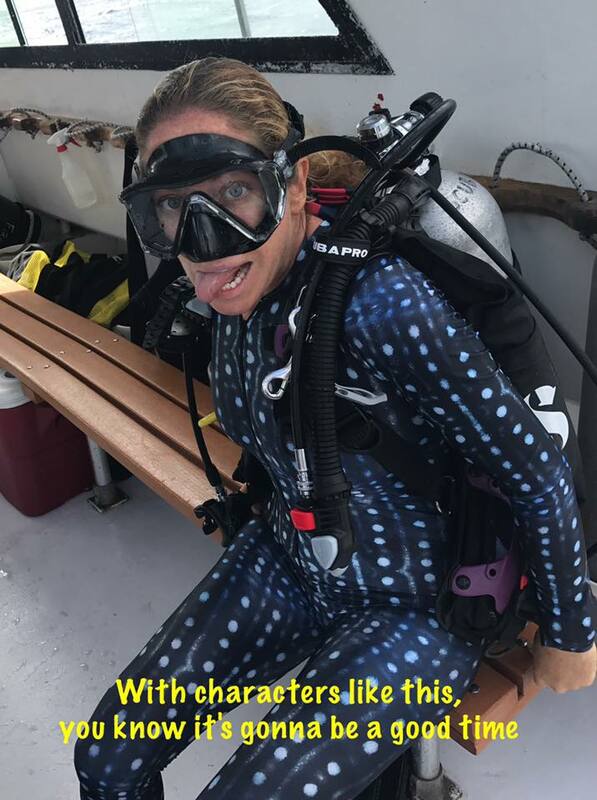 We've been so busy diving I haven't had any time for writing. Had a great couple of days with certified divers, certifying divers, and Divers discovering Scuba. All over the north shore we've seen some amazing critters. Eagle Rays, Sharks, Flying Gurnards, Filefish, Turtles, channel crabs, Moray Eels, Hogfish and Mermaids to name a few. A big congratulations to PADI's Newest and youngest open water divers, Zack and Nate! Welcome to the dive family! Want to see the amazing underwater world? Give us a call! Let's get wet! !